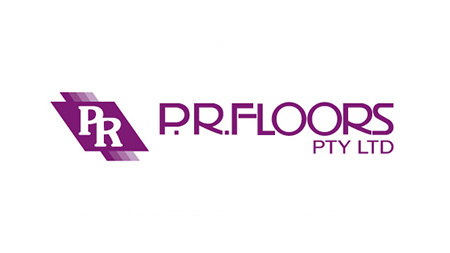 Master Flooring Solutions offers you professional advice on the correct type and style of tactile indicators for your business premises on the Gold Coast, in Brisbane or Melbourne. We can also advise on the correct placement of the indicators. The safety of your staff and visitors is of paramount importance. Tactile ground surface indicators signify caution and direction for people who are visually impaired, warning them of impending hazards or changes to the terrain, such as a building entrance, stairs, ramps, pedestrian crossings, bus stops, train platforms or any type of hazard. Comprising of rows of small knobs which are mounted on the floor, tactile indicators are required in many commercial projects under Australian Standard AS/NZS 1428:4. Their purpose is to ensure the safety of all visitors by preventing accidents. 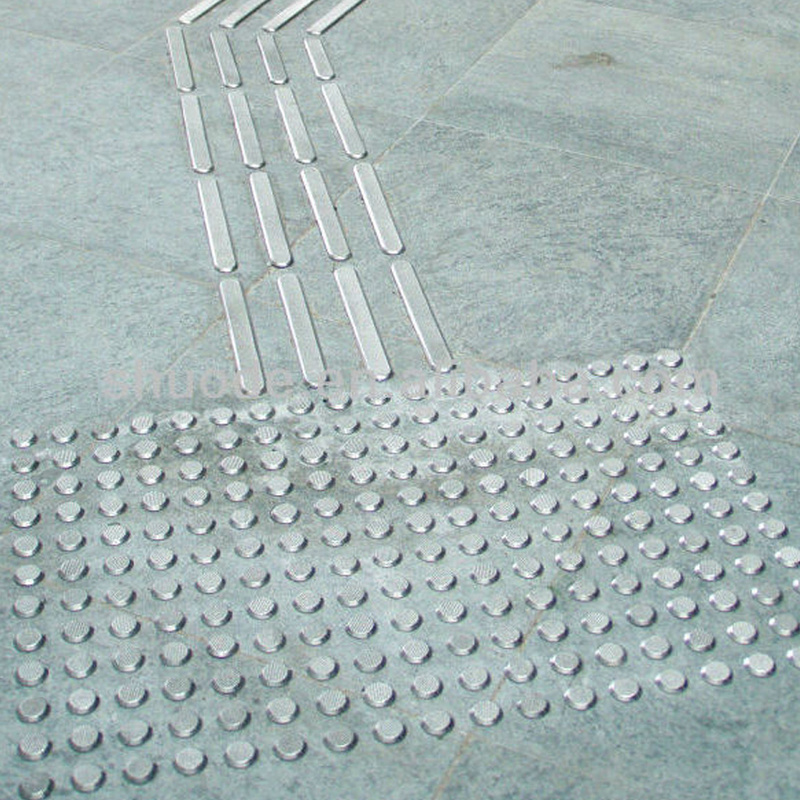 Tactile ground surface indicators are usually made from stainless steel or PVC. Different colours are used to indicate upcoming changes for those with poor or limited eyesight. The presence of tactile indicators assists all pedestrians, including those with good vision who may be distracted, indicating that they are required to pay attention in order to avoid having an accident. Tactile Indicators are suitable for use in hotels, shopping centres, apartment buildings and commercial premises. 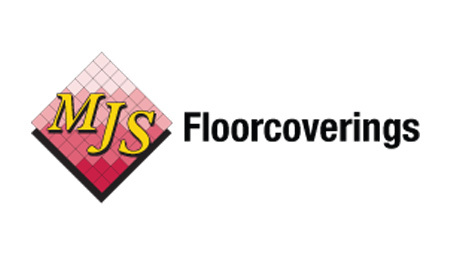 They are suitable for a variety of surfaces including bitumen, concrete, timber, vinyl, ceramic tiles, terrazzo and stone. We work with engineers, architects, designers, construction managers, project managers, on-site building managers and local authorities to supply and install a wide range of indicators which are durable, functional and complementary to your premises. Master Flooring Solutions will supply and install tactile indicators at your commercial premises. We work hard to ensure minimal disruption to your business – there’s no need to close the doors during the installation process. We will happily offer you professional advice on the most suitable indicators for your business or project – contact Tony now on 0405 702 422.